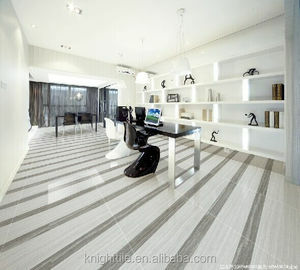 located in Foshan City which is professional in producing of porcelain tiles and ceramics tiles. Good quality,price,on time delivery and customer survices is our faith. More than 5 years experience in exporting to make your order more smooth. The goods will be carefully and fully inspected during production and before loading. Every month, we will take some promotional activities to reward our cutomers. 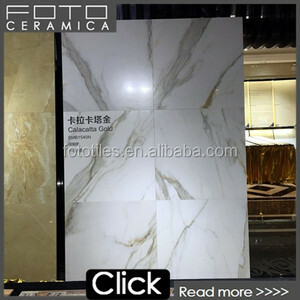 Q :What&rsquo;s your credit guarantee9 A :We cooperate with Fuzhou hengyu Ceramic Tile Co.
5 YRS Shandong Dianshi Ceramics Co., Ltd.
Tile For Africa With Free Sample 600X1200 Floor Tile Manufacture Azuvi Ceramic Tile Factory Q2. What is your MOQ9 The MOQ is one container. 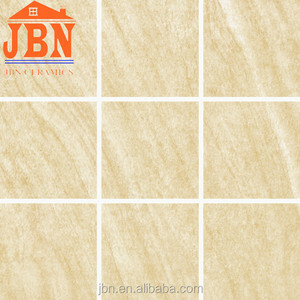 Tile For Africa With Free Sample 600X1200 Floor Tile Manufacture Azuvi Ceramic Tile Factory Q5. Can you send free samples9 Yes, free samples are available; you just need to pay the express fee. 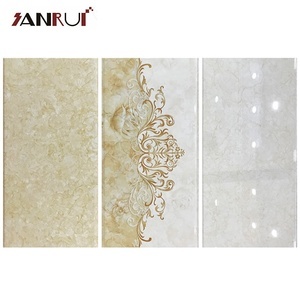 Tile For Africa With Free Sample 600X1200 Floor Tile Manufacture Azuvi Ceramic Tile Factory Q6. How to find our products9 You can search our products information on our website and the exhibition. 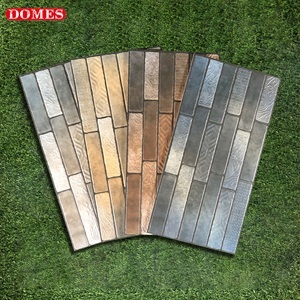 : Hot sell 60x240mm Clinker Bricks in South Africa,Ceramic and clinker building products Tile type exterior wall tile Model No. 2.Best after sale service, customer can follow their order situation any time, no matt er on product line, warehouse or shipment. 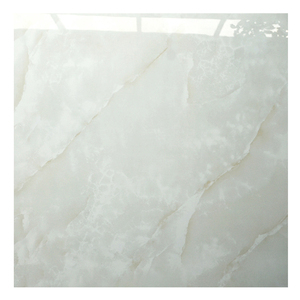 5.We have own tiles manufactoring base with auto- tech machine, producing the high quality with good price. (3) We have professional QC department. (4) We have professional export team. (4) If you have any problem during our business, just get in touch with us. 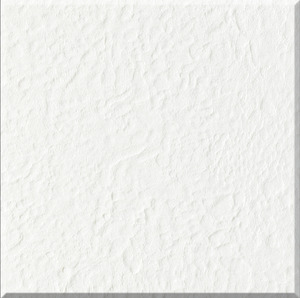 3 YRS Fu Wang International Trade (Shanghai) Co., Ltd.
Alibaba.com offers 13,268 tile africa products. About 2% of these are steel sheets, 1% are granite. 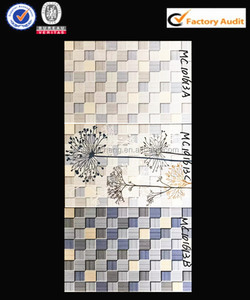 A wide variety of tile africa options are available to you, such as 100% polyester, metal. You can also choose from free samples, paid samples. There are 13,268 tile africa suppliers, mainly located in Asia. The top supplying country is China (Mainland), which supply 100% of tile africa respectively. 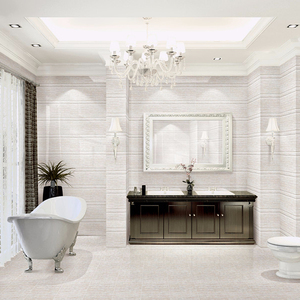 Tile africa products are most popular in Africa, Mid East, and Southeast Asia.